To succeed as a call center representative, you’ll need to demonstrate knowledge, patience, and enthusiasm. So unsurprisingly, these are the traits that employers look for first when they review a stack of resumes from call center applicants. 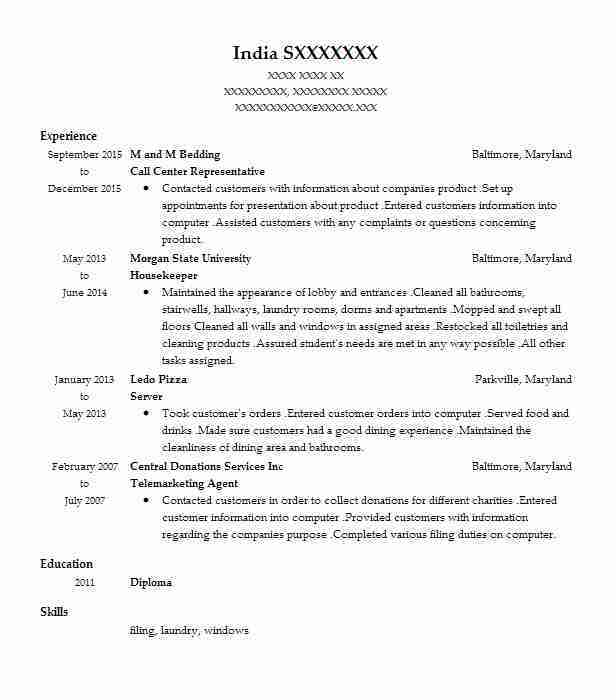 Create an application that sets you apart from the crowd by using this call center resume example as a model. Start with a strong summary that explains your most important credentials. Then move on to subsections that outline your education and training, your experience in previous positions, and special skill sets that can help you add value to the team. To succeed as a call center representative, you’ll need to thrive in a fast-paced environment, have an excellent phone manner, and a knack for dealing with a variety of customer questions and grievances. You’ll also need a resume to get contacted by employers. 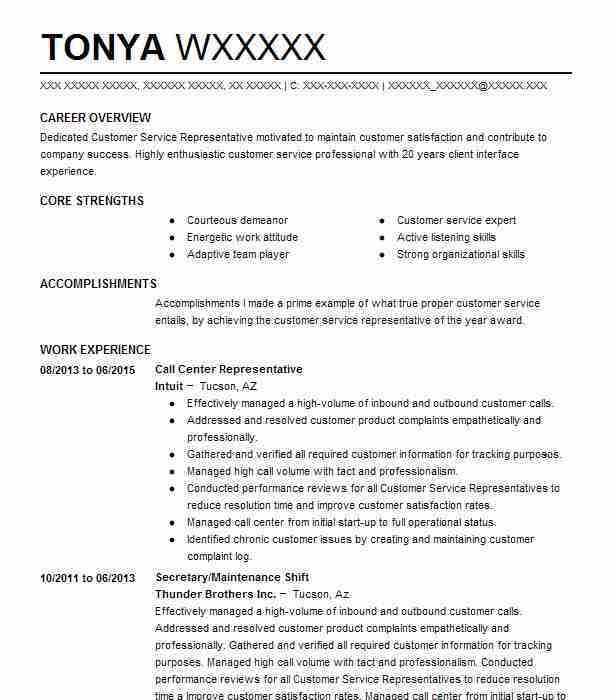 Our resume examples make it easy to create a call center representative resume in minutes. 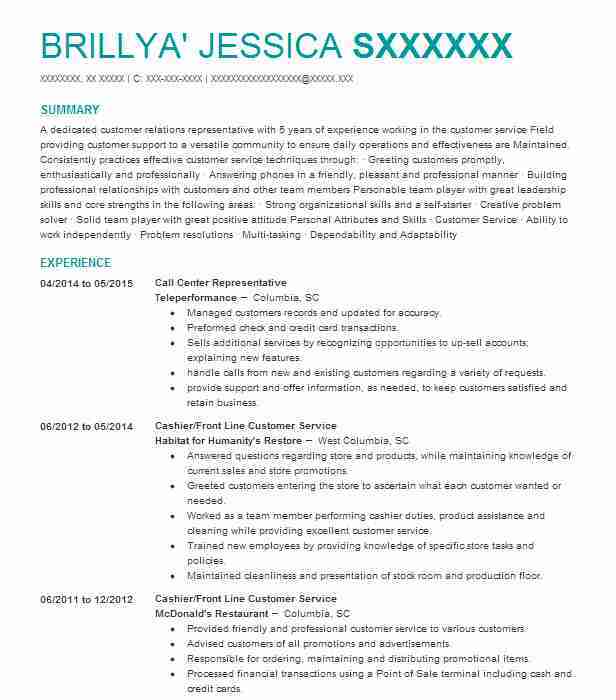 Just choose one of the pre-written resume examples below and edit as needed to fit your individual needs. Then, send out your resume to get more interviews and get hired faster! Finding jobs as a call center representative can be a taxing process. Following these tips will help you utilize your time and energy to their fullest. 1. Utilize electronic job search tools such as online Job Banks in addition to directly searching through networking and things like newspaper job ads. 2. As you seek full-time employment, finding temporary work can be a good way to stay financially stable and continue to build a repertoire of experience. 3. Think about how you would feel still working at a job in a year from now. Taking the long view is important in planning future commitments. 4. Remember that one door closing just means there’s another open one waiting for you. Don’t let rejections get you down, but stay persistent and positive. 5. Seek networking groups in person. There are local job clubs and support groups that can provide you with all kinds of resources. 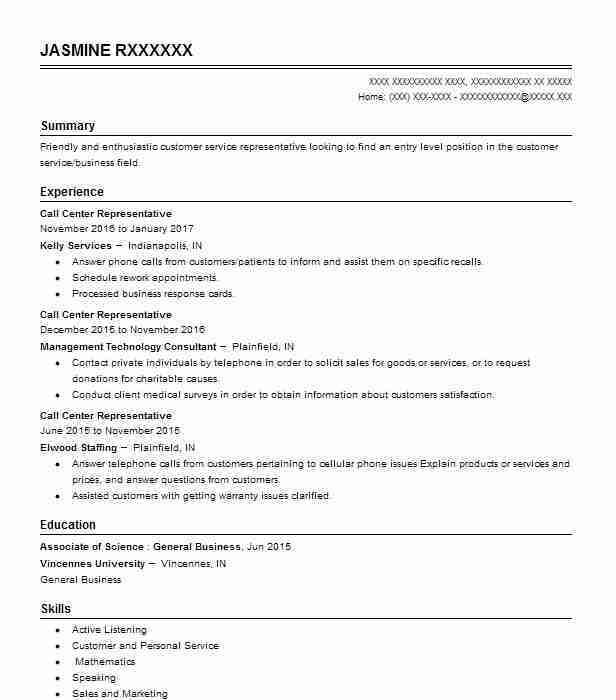 If you send out dozens of applications for jobs as a call center representative, but you have a poorly crafted resume, you may not get a single call back. These tips will help you in writing a high level resume. 1. Don’t use the exact form given to you in a formatting template. 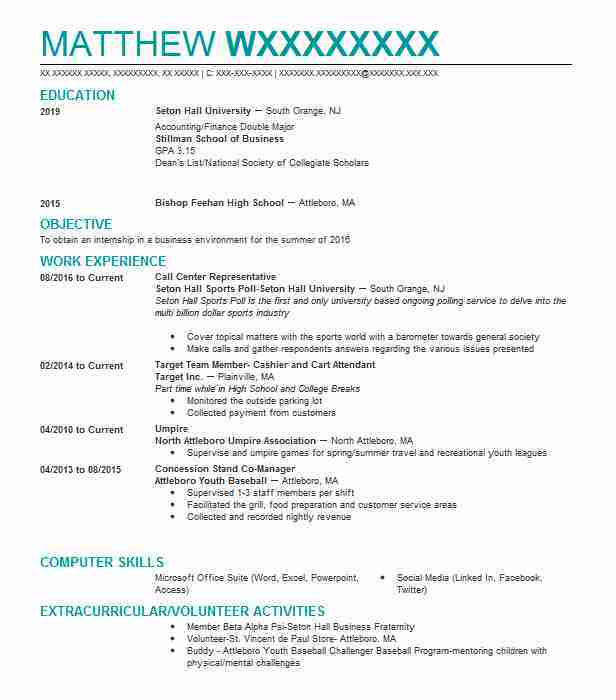 Your resume should look unique, not the same as everyone else’s resume built on the same template. 2. Lying on your resume is a good way to get rejected outright. Don’t include false information or exaggerate your experience. 3. Avoid repetition throughout your resume. Don’t repeat the same information twice, and use a variety of strong action verbs and different adjectives. 4. If you have some college education, it is assumed you have completed high school or gotten a GED. You do not need to list those if this is the case. 5. If you were involved in athleticism or extracurricular activities in school, list them, especially if they show a position of responsibility or some kind of community service, or are otherwise directly relevant to the job being applied for.